If your website isn’t fulfilling its purpose then it’s time to re-evaluate. A great website design starts with defining the purpose of the website and how it aligns with company objectives. Most website design PURPOSES can be narrowed down to one of these 4 categories. Unfortunately companies often lose focus during website development and end up with a poor site. Often their website building moves away from company objectives and away from the original website design. AdModum Marketing is a unique website design company! Our custom website design approach is always from a marketing & promotion mindset. Throughout website development we take an objective look at your website project. Our experts are aware of common pitfalls and smoothly move your project from an idea to a creative and productive result. Knowing when it’s time for a new website can be a challenge. And knowing whether you need a new website design, or if you just need website development work can be even tougher to figure out. Helping you figure out which is the best way to go is part of what we do. For help with this or an audit of your site just set up a FREE 30-minute consultation. 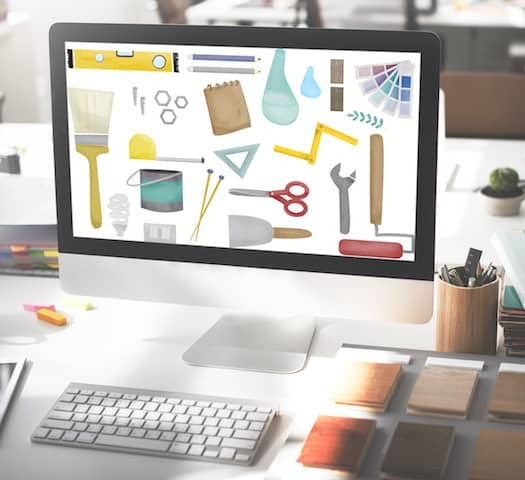 Some common problems we see that usually mean a new website building project is on the horizon involve the organization of content. Often the imbalance of text versus images can be a problem. Images are important and add a lot of value, but too many with very little text can be problematic. And of course a text filled page which lacks visual support can turn away some visitors. A dated user interface is sure to turn off visitors to your site. Unintuitive or akward structure will cause frustration. Mobile responsiveness is a requirement these days as well as a secure website to protect user data. So if your site isn’t secure or responding correctly on mobile devices you definitely have some work to do. Interestingly enough, we often find companies with poorly organized content. We see similar content in various locations which needs to be reorganized and grouped differently. Users get very frustrating when it is difficult to find desired content. And they will often leave frustrated to go to some other company website. And finally we find missing content to be an issue. Often company personnel are so familiar with their company and product that they don’t always realize when things are completely explained. And missing content on a website is a common problem for users, but not usually noticed by website owners. Why does this happen? Often it’s because whoever is in charge of website content lacks expertise in design. Or some times they are just too close to the project and don’t have an overall, top-down perspective. Some owners find it difficult to view their website from the users perspective. And others lack a truly objective approach to their decision making. 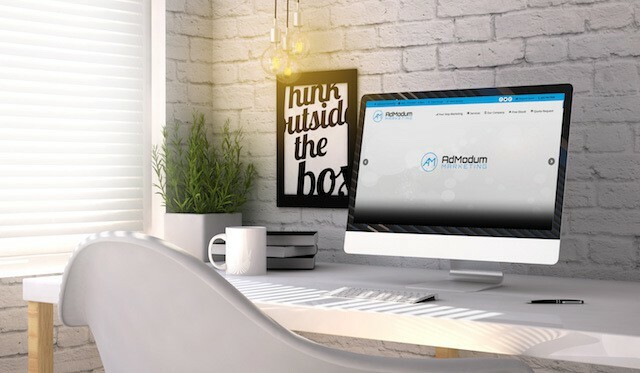 Whatever the case, AdModum Marketing professionals will help you make the best decisions which will provide the best results and be the most cost effective. We guarantee the delivery of the agreed upon fully functioning website. We cannot guarantee that your website will never be hacked or get a virus. That is why we strongly advise regular backups, security, and following our best practices. Our commitment to restore, repair, or rebuild etc. depends on our initial agreement and the services for which you have signed up. If you would like to know more about our website building and maintenance options feel free to set up a FREE 30-minute consultation. The length of time it takes to complete a website varies greatly from project to project. Often the time required is just as dependent on the client staff and personnel as it is our developers, in particular it depends on content, images, and video acquisition. Website building based on existing content (ie. rebuilding a website) may be as little as 1 month, but significant design change requests add to the time frame. Typical projects range from 3-4 months, but we have also seen projects as short as 2 months and as long as 1 year. 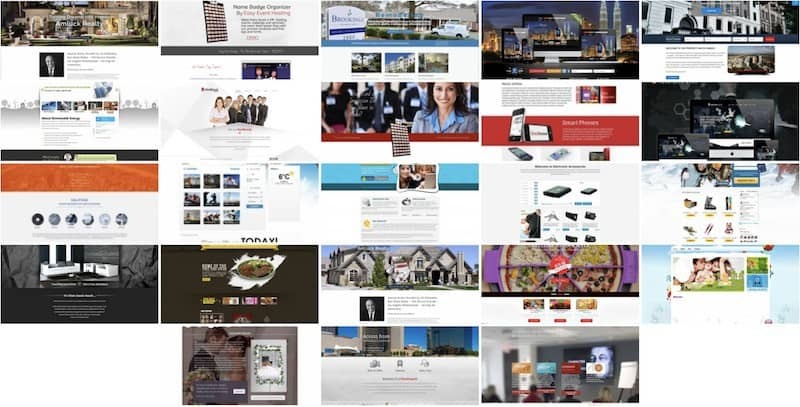 In a manner of speaking custom website design applies to all of our website building. When considering what is unique about each company, their goals, vision, and purpose, as well as branding and message, etc. our website design company has no other option but to create a custom website design. Our Marketing Consulting often includes website evaluation as a part of creating a marketing plan. 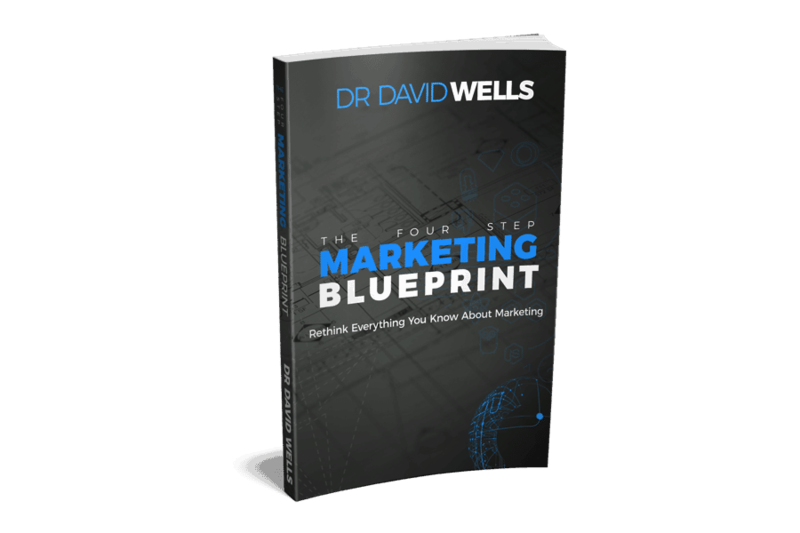 If you are interested in a Marketing Plan for your company or simply an AUDIT of your existing site just set up a FREE 30-minute consultation.